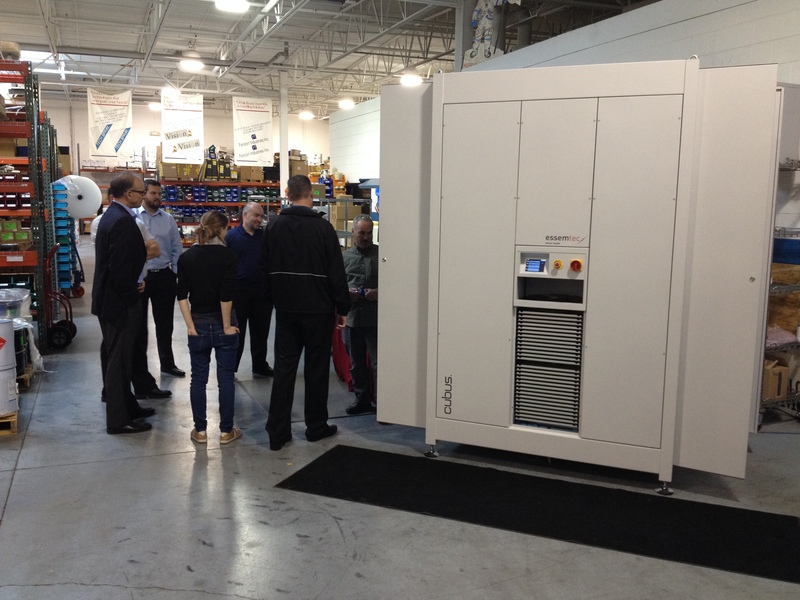 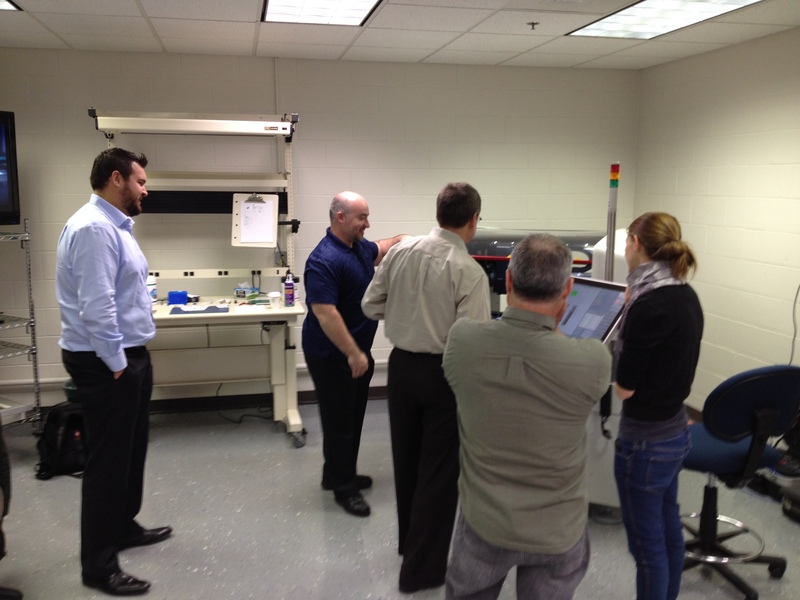 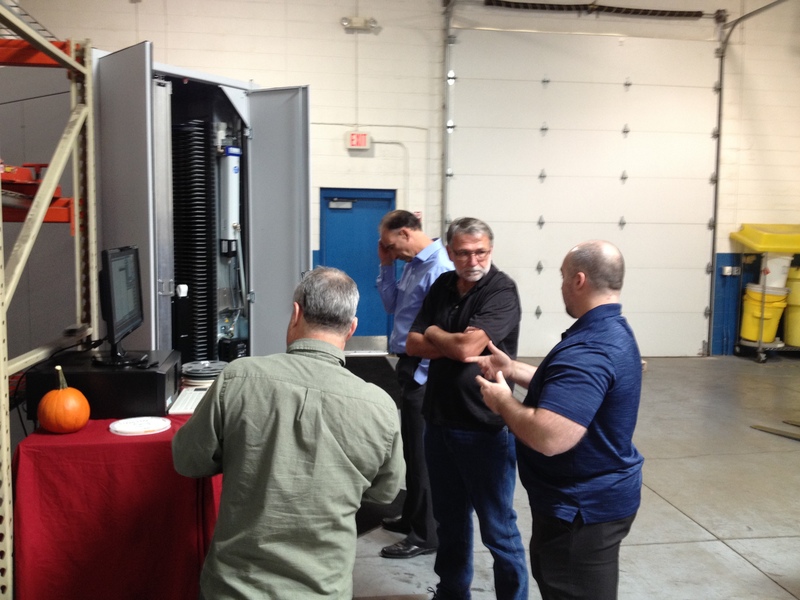 Day one of the Essemtec Demo Days included visits from representatives of 5 of our customers. 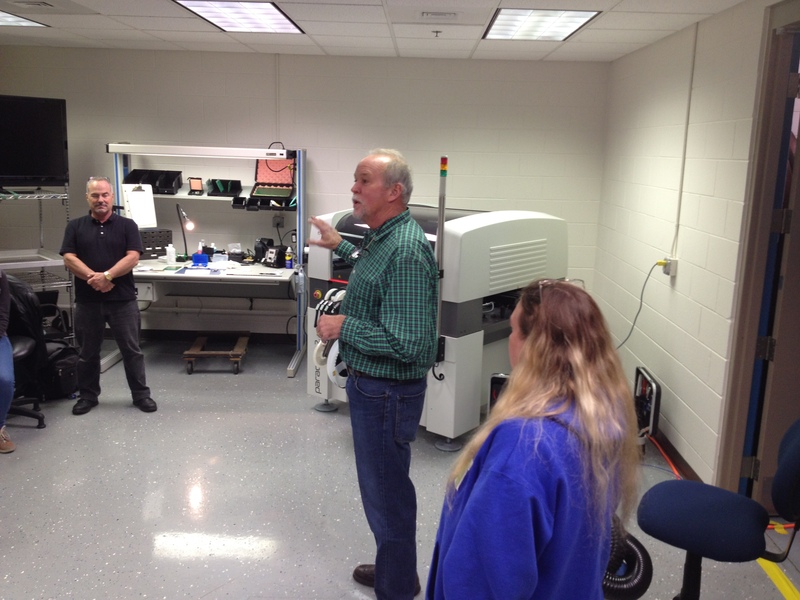 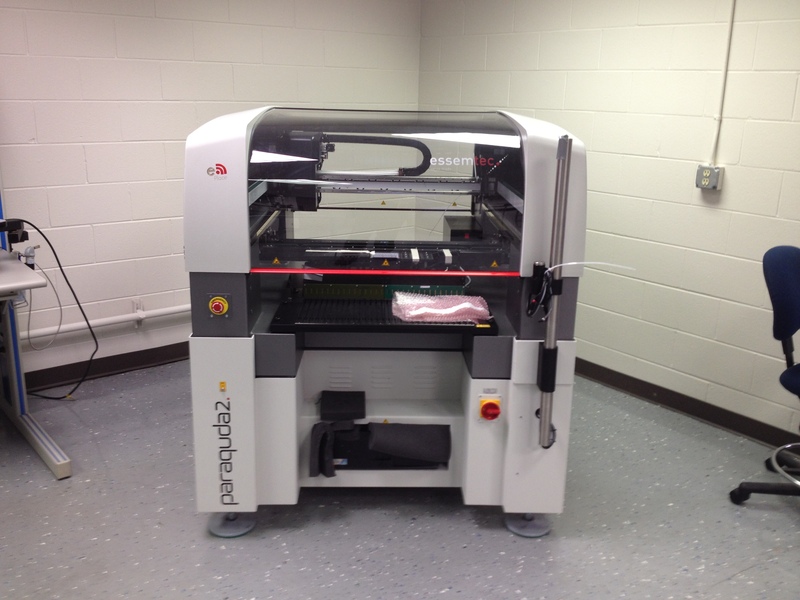 They reviewed the benefits of the Paraquda for jetting solder paste and placing parts in one machine. 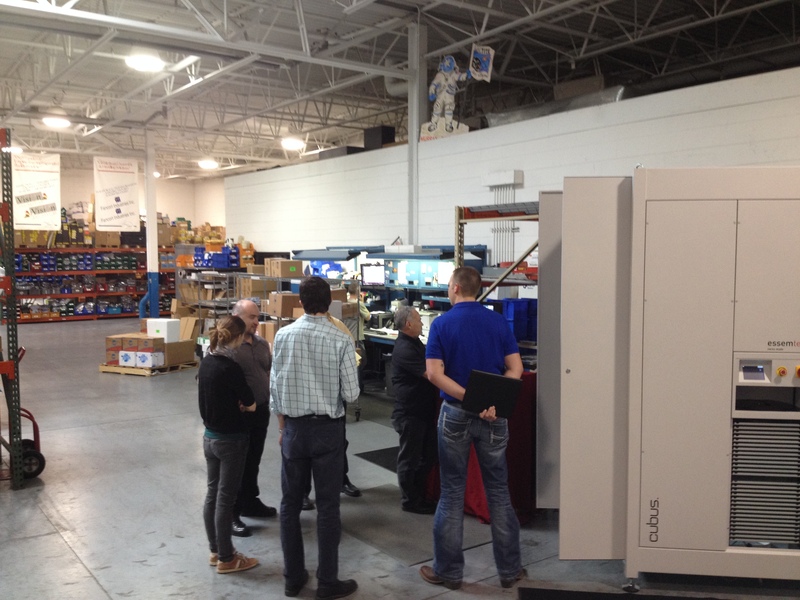 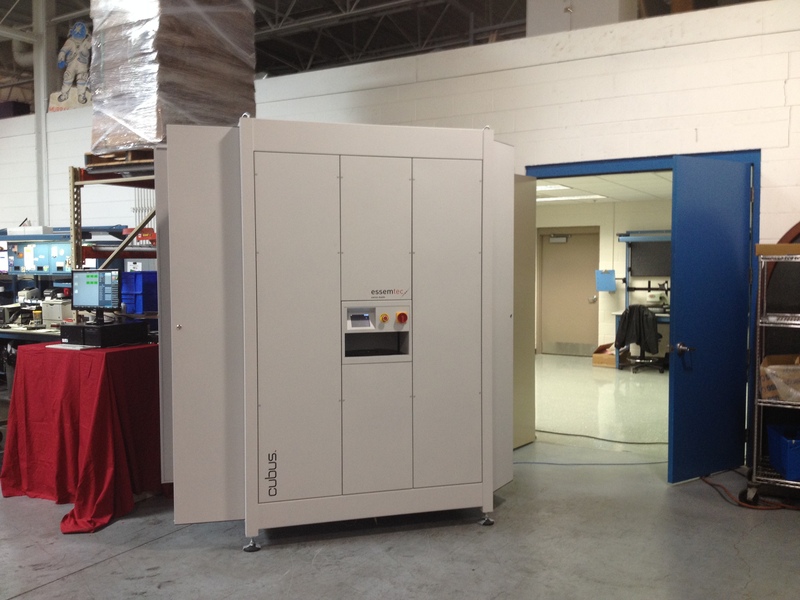 Also of interest was the Cubus automated SMD storage system that allows automated storage and retrieval of SMD parts.